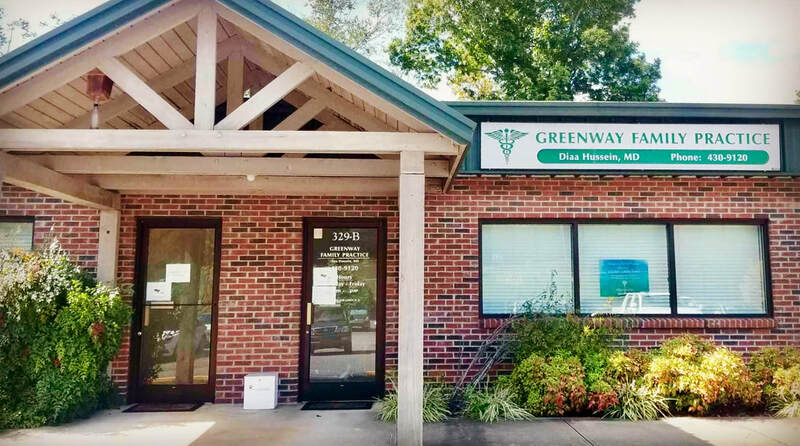 Greenway Family Practice provides a specific scope of quality healthcare services through well planned and objective oriented programs. Helps patients who are overweight or obese achieve ​and maintain healthy weight. Helps patients who are overweight or obese and have diabetes risk factors, as family history of diabetes, gestation diabetes, pre-diabetes, lose weight and decrease their risk for developing diabetes. Helps men improve their health and quality of life. Provides medical care to patients with acute or chronic illnesses. Allows patients who do not have time, transportation or prefer not to go to a healthcare facility receive quality ​healthcare services from the convenience of their work or home. Helps those who are addicted to opioids recover successful. The program is provides in the Greenway Health Clinic. We do not participate in United Healthcare insurance plan.